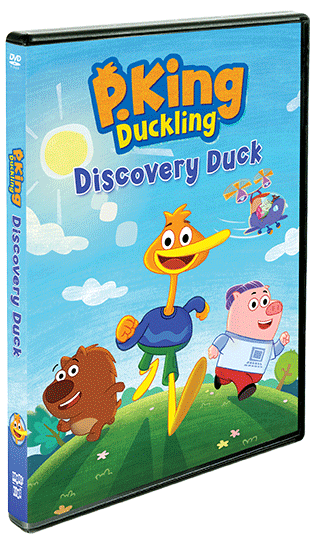 Spend some time in Hilly Hole with your favorite day-seizing duck ... P. King Duckling! 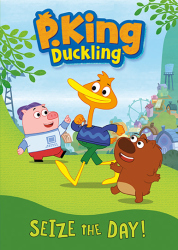 Along with his two best friends – Chumpkins, the tech-savvy pig, and smart, sensible Wombat – P. King travels the globe in search of excitement and fun ... even if they do ruffle a few feathers along the way! 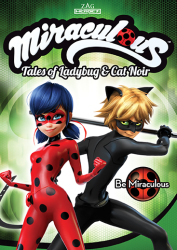 Brought to you by the award winning Josh Selig (Sesame Street, Wonder Pets!) 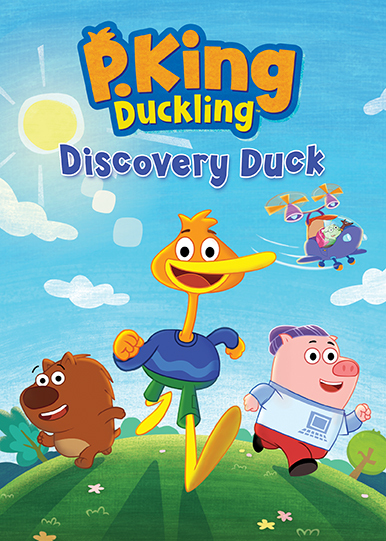 P. King Duckling encourages creative thinking and problem-solving skills in children with his funny, family-friendly adventures. So what are you waiting for? It's time to get quacking – hop in the Hilly-copter and join the fun!